The Balboa Island community is located in Newport Beach, California. 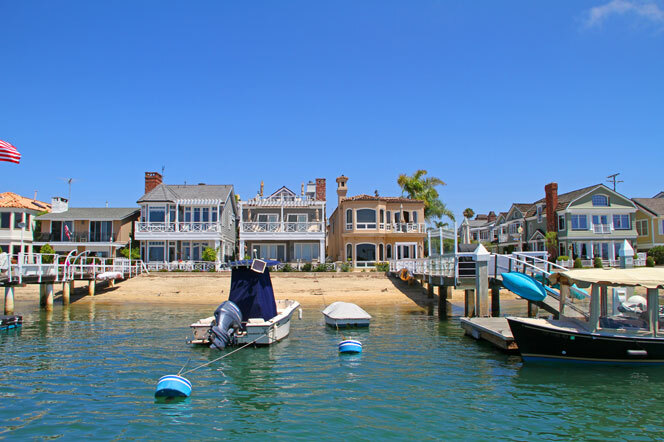 Balboa Island homes offer some of the best bay front and bay view homes in all of Newport Beach. Located in the Balboa Island area of Newport Beach are three separate sections known as Little Island, Main Island and Collins Island. 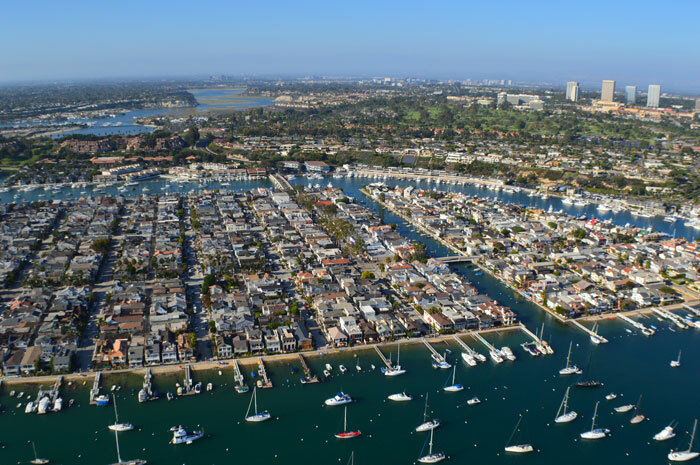 The main island provides opportunity to enjoy the relaxed lifestyle of Balboa island with casual living and friendly neighbors. Little Island is a small section separate by the canal from the main island with similar real estate prices. The most expensive area is Collins Island where very few homes come on the market for sale. This island is at the very tip of Balboa and have 180 degree panoramic views of the Bay! For more information about Balboa Main Island homes for sale please contact us today at 949-444-1901. We specialize in the Balboa Main Island community and Newport Beach Real Estate. The Main Island Island is the most expensive of the two islands found on the community with the exception Collins Islands which can be found at the tip of Balboa Island. The Main Island tends to have more water front homes than the Little Island and offers panoramic views of the bay and the Peninsula. Many of these homes come with boat docks which increases the value of the home. There is a large selection of interior homes on the island that can be purchase for under $1.8 million dollars.